Fathom is arguably categorized as a “mini language” for writing semantic extractors, it is already in production with Firefox’s Activity Stream web traffic tracker, basically picking out page descriptions, images, and many other items, said Mozilla’s Erik Rose. 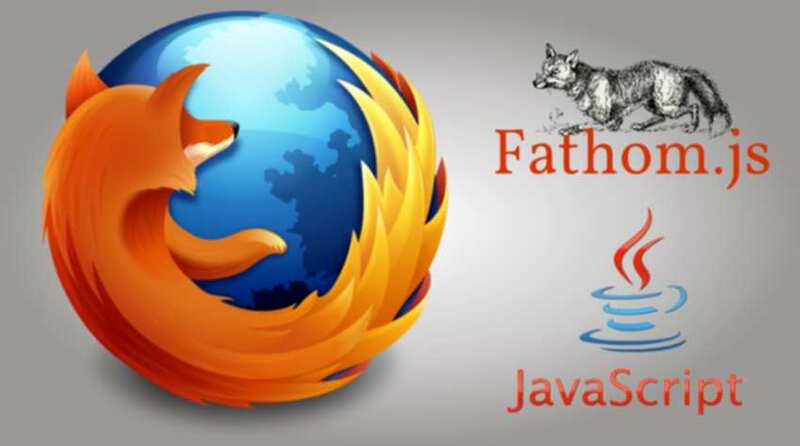 Fathom is still in an early stage of development that”enables Firefox to understand the structure and possibly the contents of a web page,” he said. The implementation of this framework is done in browsers, server-side software and browser extensions. There was the presentation of several scenarios in which Firefox proved to be able to understand pages in the same way as a person could do. For example, the browser exhibited recognization qualities and follows a log-in link.it can also provide hotkeys to dismiss popovers, put away superfluous navigation or header sections found on small screens, and determine what is printable without the need of print stylesheets. To elaborate more on these scenarios presented, it was noted that the browser in question could be able to identify meaningful part of pages. Echoing the much-touted semantic web, Rose made reference to the previous attempts in this vein, such as Resource Description Framework, semantic tags, and microformats. Amongst the several features of Fathom, more importance was given to the fact that it is a data-flow language just like Prolog. It can extract meaning from web pages, identify essential parts like address forms, Previous and Next buttons, and the main body content of the page. DOM nodes are extracted based on user-specified conditions and scored with a system of types and annotations which expresses dependencies between the scoring steps and control state. The existing sets of scoring rules can possibly, be extended without directly editing them, so third-party refinements will be having a space of coexistence.